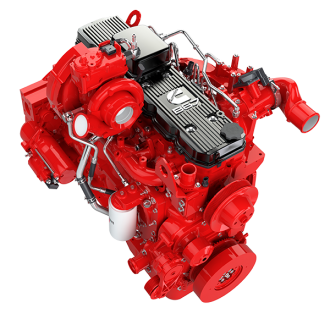 Cummins engines power nearly every type of vehicle and equipment on earth, from fire trucks and 18-wheelers to berry pickers and 360-ton mining haul trucks. 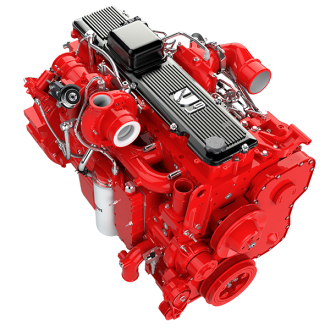 Every Cummins engine is backed by Cummins Genuine Parts and service, providing total customer support from more than 7,200 worldwide locations every hour and every minute of every day. 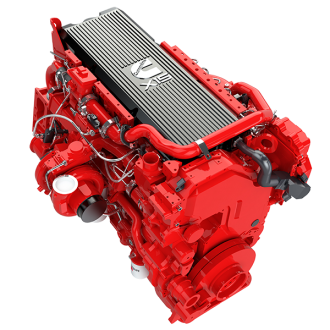 The QSX15 is engineered to deliver the economical, reliable power and performance that you expect from a Cummins engine. In fact, the QSX15 for Tier 4 Final offers ratings that are capable of achieving over a 50 percent increase in torque while at the same time getting better fuel economy. Increased control over oxides of nitrogen (NOx) with the addition of Selective Catalytic Reduction (SCR) has enabled modifications to increase combustion efficiency. This results in higher fuel efficiency and better transient response. SCR combined with the Cummins Diesel Particulate Filter (DPF) ensures an additional margin of Particulate Matter (PM) reduction, optimizing performance, which gives the QSX15 one of the highest power densities of any engine in its class. The Stage V F3.8, B4.5, B6.7 and L9 engines designed to meet 2019 EU emissions Regulations offer over 10 percent more power and almost 20 percent more torque averaged across the range, with the simplicity of EGR free architecture and Single Module™ aftertreatment technology. The Cummins Single Module combines DPF, SCR and urea-dosing in one unit, providing up to a 50 percent reduction in envelope size and a 30 percent reduction in weight compared with Stage IV exhaust aftertreatment. 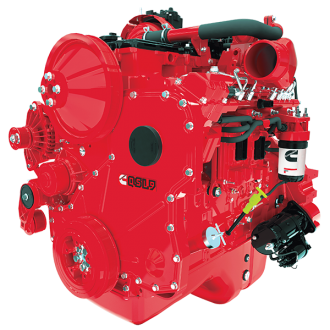 QSL9 engines are rated at 250-400 hp (186-298 kW) for Tier 4 Final. It has the same heat rejection as the Tier 4 Interim engines, so there is minimal, if any, impact on the cooling package. The QSL9 combines very high strength with a compact footprint, for one of the best power-to-weight ratios in its class. 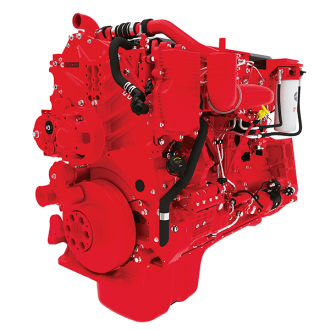 This engine is used in every type of construction equipment, including excavators, cranes, wheel loaders, compactors, air compressors and material-handling equipment such as heavy forklifts and container-handling trucks. All of the performance upgrades from Tier 4 Interim have been incorporated into the Tier 4 Final engines, and we’re maximizing torque output, reaching 1200 lb-ft (1627 N•m) for the QSL9.